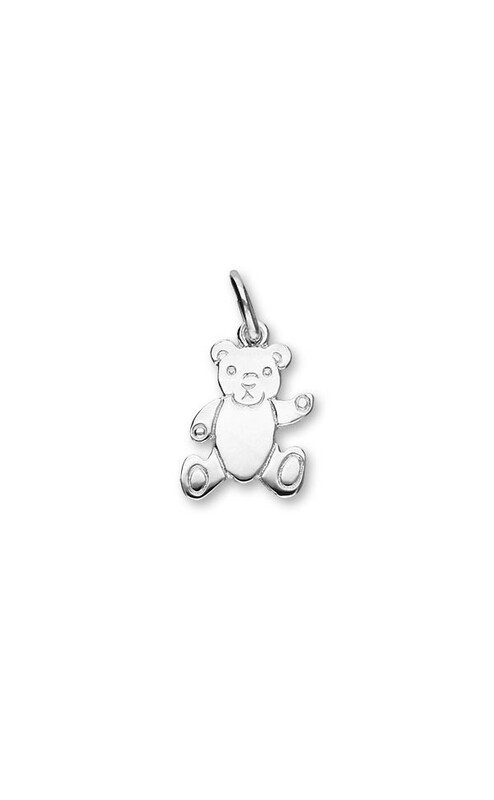 A teddy bear charm crafted in Sterling Silver. 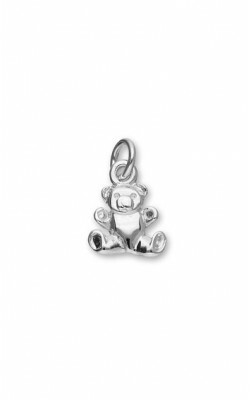 This item is part of the Teddy Bear collection - a cute collection of Teddy Bear inspired jewellery. 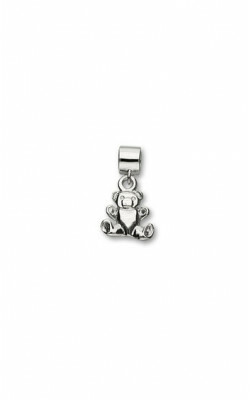 This charm attaches to a charm bracelet with a small ring. The ring has a small slit in it so that it can be opened and closed. 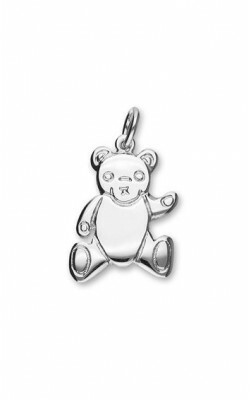 This means that the charm can easily be added to most link style charm bracelets or necklace chains. This item is also available in gold (see Related Products). Ortak Jewellery is handcrafted on the beautiful Scottish island of Orkney. 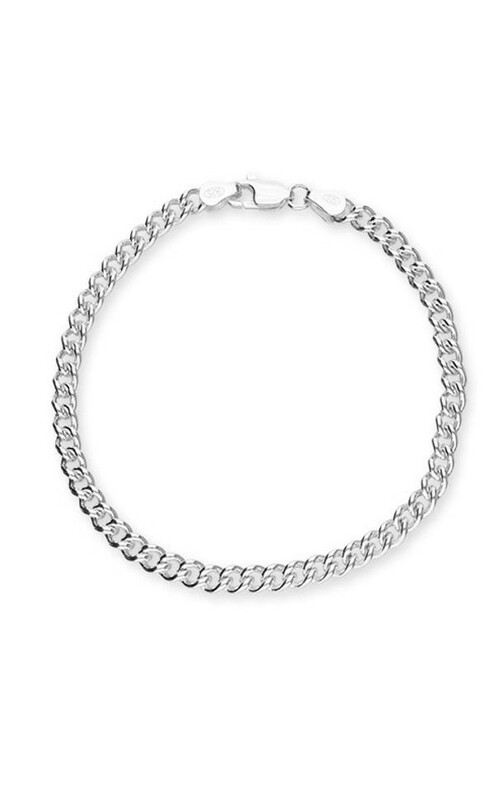 For more information, have a look at our 'About Ortak Jewellery' article below. Economy delivery is free above minimum order value.